Texas backroads have no shortage of interesting sights. As far as I’m concerned, windshield time on winding two-lane farm to market roads is about the best way to get from here to there — even though it takes a bit longer than traveling by way of our busy interstates. I recently traveled from my home in Katy to a speaking engagement in Belton. Of course, I left early because I wanted to take the backroads. And I am so glad I did. 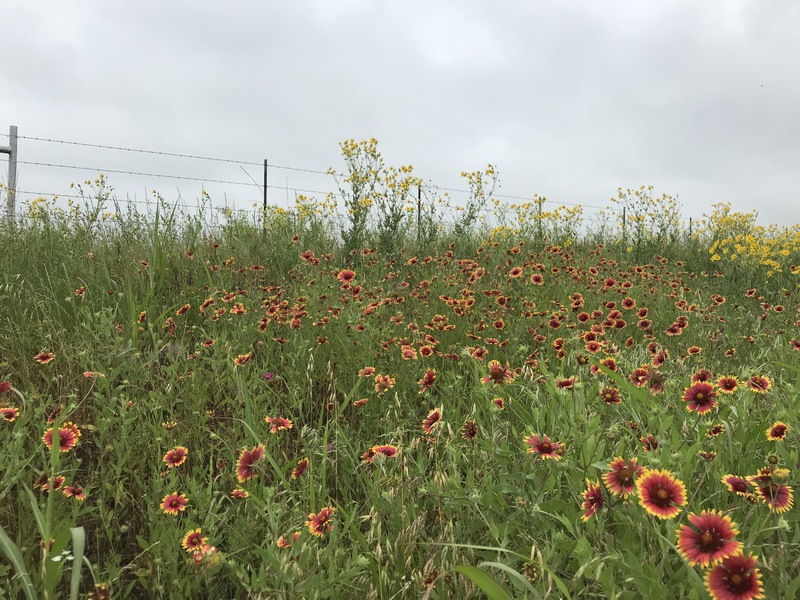 The roadway was flanked by stunning Indian Blanket wildflowers swaying in the wind. Texas, I thought to myself, is absolutely beautiful. 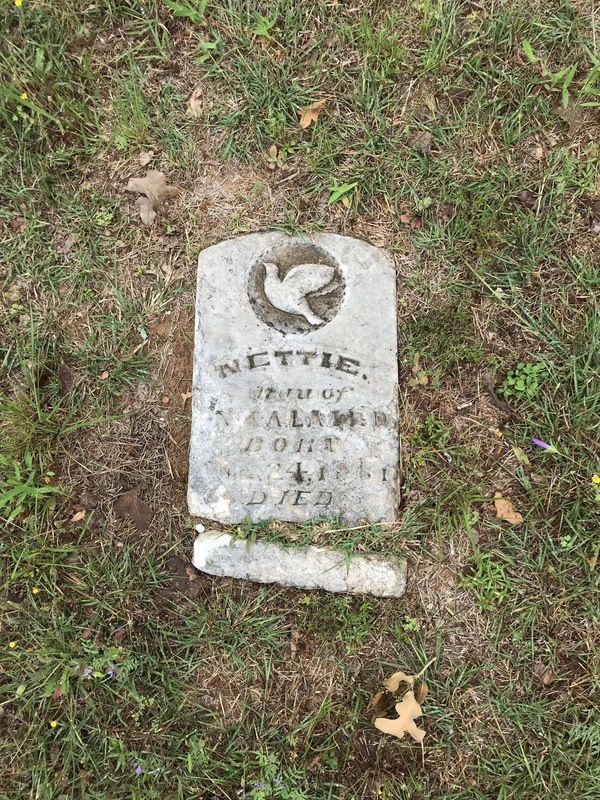 As I traveled north of Rockdale toward the San Gabriel River I noticed the old Murray Cemetery and hit the brakes. 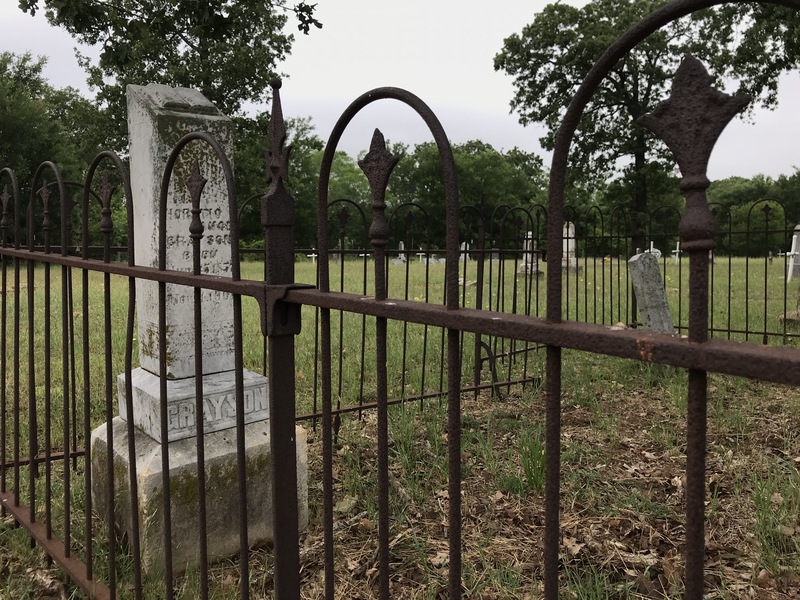 Old cemeteries are among the most interesting stops on Texas backroads — and, the older the better. 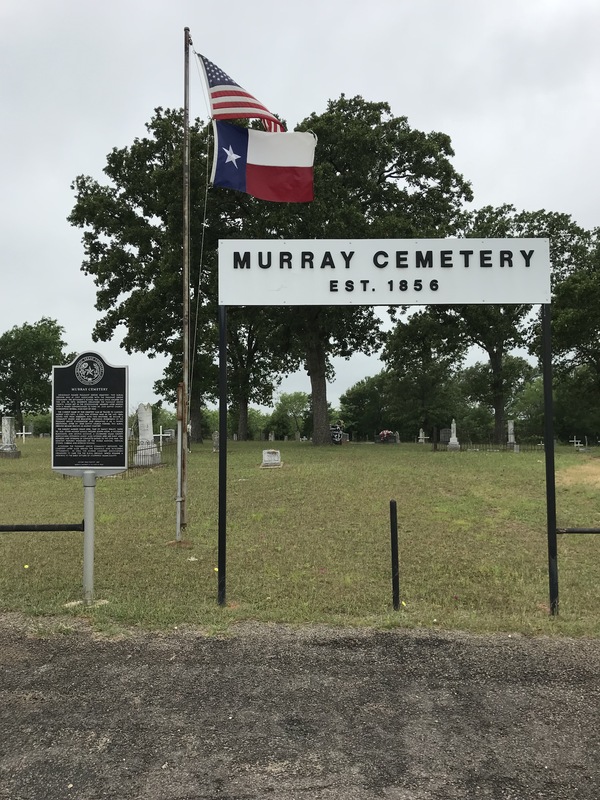 Named after Madison Murray (1821-1897), the Murray Cemetery dates back to 1856 — a mere one-hundred years before I was born and twenty-two years before the town of Rockdale was incorporated. 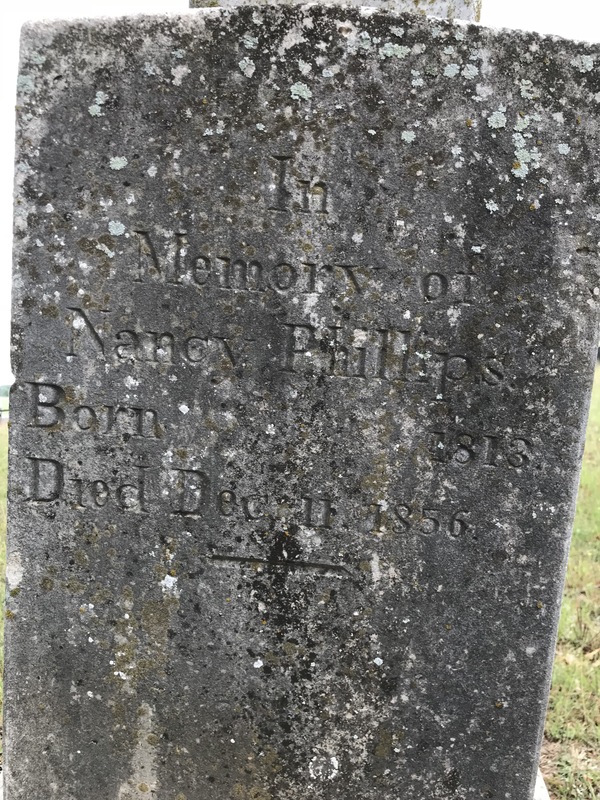 The earliest grave in the cemetery is that of Nancy Phillips and dates back to 1856. Nancy was forty-three years old when she died. 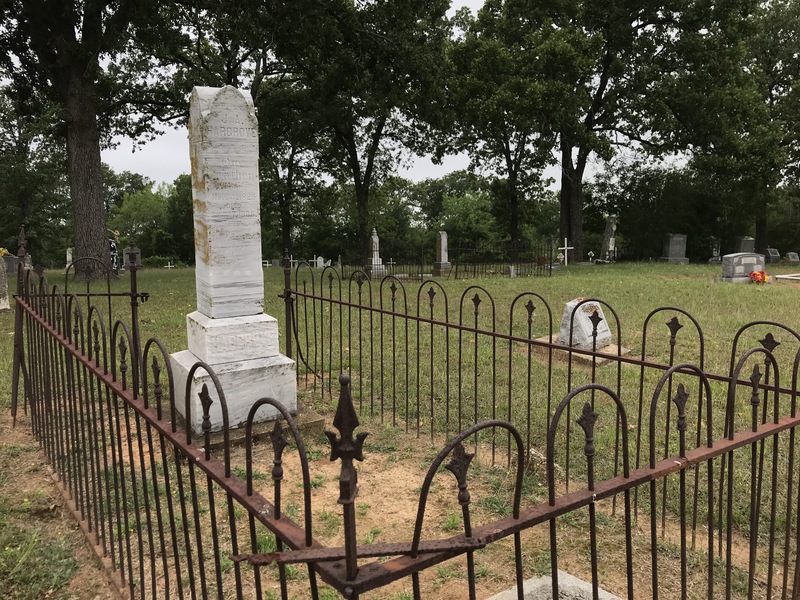 Situated on the gently rolling terrain of central Texas, the location of the cemetery is absolutely idyllic. Many of the beautiful trees at the sight were saplings in the days of the earliest burials. The once beautiful tombstones placed in memory of loved ones remain in place, but with their names and epithets slowly being erased by the passage of time. My curiosity is always stirred when I stroll through old cemeteries. I wonder about the person who died. How did they face death? What unfinished work did they leave behind? Who attended their funeral? Who returned to place flowers on their grave? The questions just keep coming but with no one to answer them. The reality is that one day many of us will end up in a cemetery, with a tombstone offering the world the briefest of information about us — the dates of our birth and death but nothing about what happened in-between those dates. Perhaps a line carved in stone to tell the world something about what we meant to our loved ones. Or perhaps a word about our profession or our belief about what lies beyond the grave. As you travel Texas backroads, don’t be in a hurry. Instead take the time to stop and walk through old cemeteries. Reflect on the brevity of life and the passing of time. And then resolve to invest most in those who will cry at your funeral. 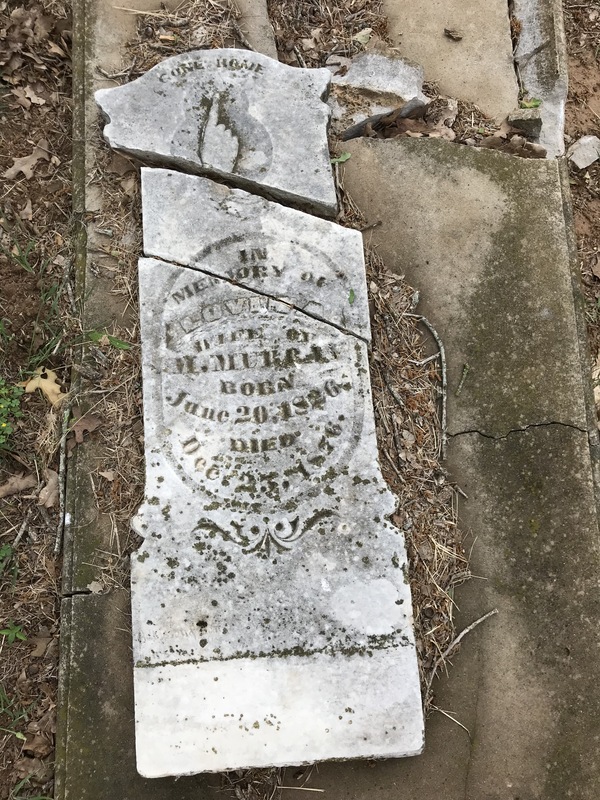 This entry was posted in Cemeteries and tagged Cemeteries, Murray Cemetery, Rockdale Texas, Texas cemeteries. Bookmark the permalink.